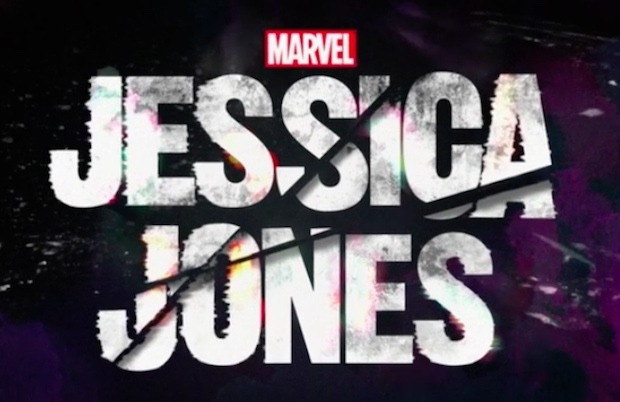 Following a teaser trailer in September, Netflix has released a full trailer for Marvel's upcoming Jessica Jones series. Check out all two-and-a-half minutes of Marvel glory below. The series will tie in with the previously released Daredevil series and the greater Marvel Cinematic Universe, and will culminate in a Defenders series. The entire series hits Netflix on November 20.